Isn’t a widget area just a specific application of a container block? It seems like creating a widget-specific screen for creating a container block is looking backward rather than creating a general mechanism for creating blocks of blocks. 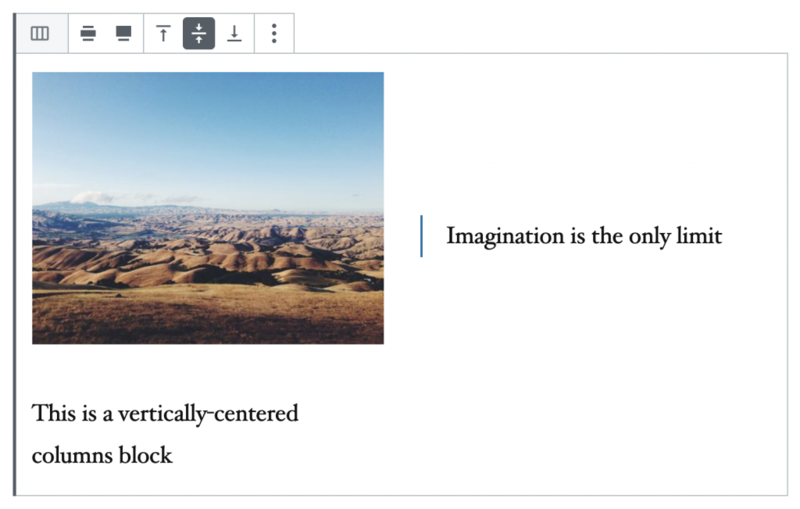 The section/container block is coming in the next Gutenberg release and indeed it’s an important block when it comes to block-based full-site editing . We’re not there yet and all existing themes that use widget areas and for these to ensure a good transition into full site editing (which should come at a later stage), we need to offer a way to use blocks instead of widgets in the existing widget areas.